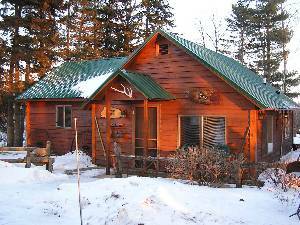 Visit Findvacationrentals.com to search for, select, and book Wisconsin today! Hundreds of properties available for online booking in Wisconsin today! Check out nearby Birchwood, Black River Falls, Crandon, Eagle River , Hatfield, Iron River , Lake Geneva, Long Lake, Sheboygan , Tilleda, Wautoma , Winchester , Wisconsin Dells.